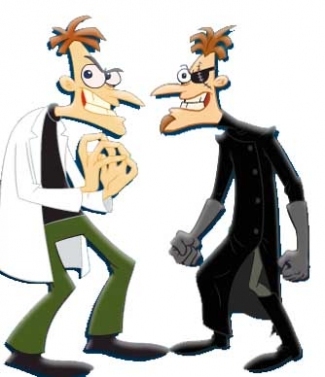 Phineas and Ferb: Across the 2nd Dimension – The Blues Brothers, the Lone Ranger and Tonto and Laverne & Shirley factor into Dr. Doofenshmirtz’s musical delight at finding his new best friend – himself – in the premiere of this new made-for-TV movie Phineas and Ferb adventure. Friends With Benefits – This story has played out a couple of times already this year on the big screen, and the fact that this sitcom version of the friends-with-benefits storyline is debuting during the first week of August (and on a Friday night) … well, read into that what you should. The basic details: BFFs Ben (Party Down‘s Ryan Hansen … oh, Party Down) and Sara (One Tree Hill‘s Danneel Ackles) worry that their new BFFs-with-bennies relationship won’t work, especially when he asks her to be his date to a wedding. Scrubs – Some of the programming choices on VH1 are just plain puzzling, but on a Friday night that’s pretty light on must-see options, I’m not gonna complain about this mini-marathon of Scrubs, which includes the Scott Foley eps, as well as season three’s hilarious “My White Whale” (9PM), in which Christopher Meloni plays kooky pediatrician Dr. Dave Norris, one of the few people who ever managed to best Perry Cox (the outrageously overlooked, Emmy-worthy John C. McGinley). 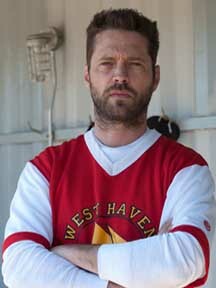 Haven – Jason Priestley (Brandon Walsh forever!) begins a recurring stint on the show, playing Chris Weekly, a marine biologist who’d rather be left alone, but who is “cursed” with an affliction that makes everyone want to be his friend. Just like Brandon Walsh. Meanwhile, Priestley will be doing double duty in Haven, as he’ll direct an episode, too. 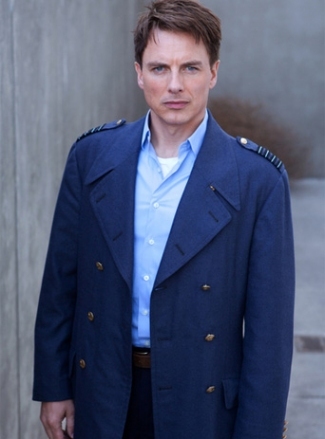 Torchwood: Miracle Day – Cap’n Jack and the gang find out what’s really up with the Miracle while undercover. Whisker Wars – Thom Beers, the reality producer who’s given us Deadliest Catch, Ice Road Truckers and Storage Wars, is behind this seven-episode series, which follows a group of “whisker warriors” (i.e. dudes with beards) who travel the country competing in facial fur competitions. 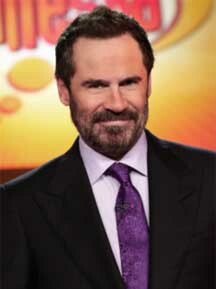 PS – Don’t miss the chance to vote in the IFC.com Whisker Hall of Fame. – Alton Brown and Robert Irvine are among the foodies who recall the best egg dishes they’ve ever eaten on The Best Thing I Ever Ate (10:30PM, Food Network). – Last Call with Carson Daly (1:35AM, NBC): Todd Phillips.